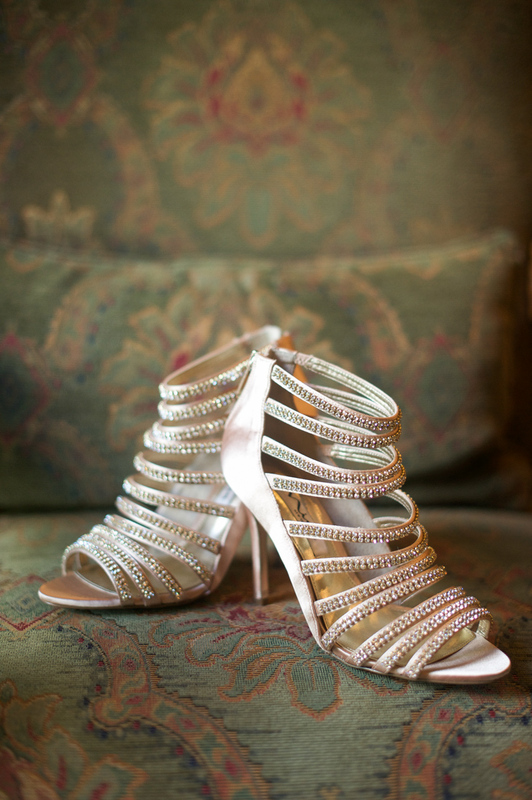 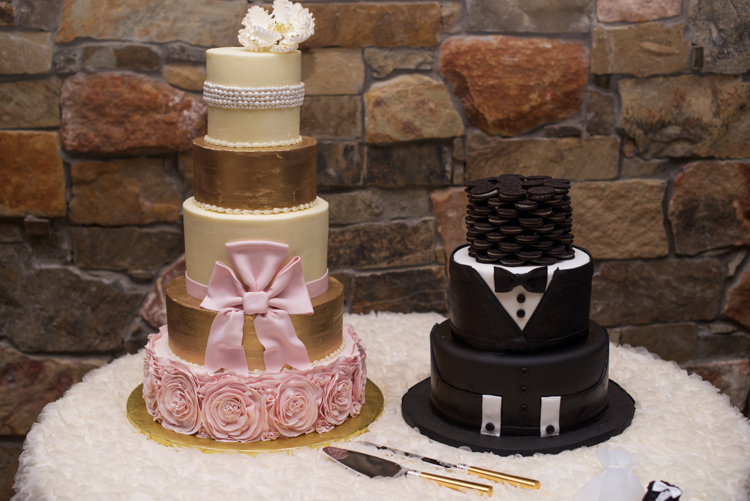 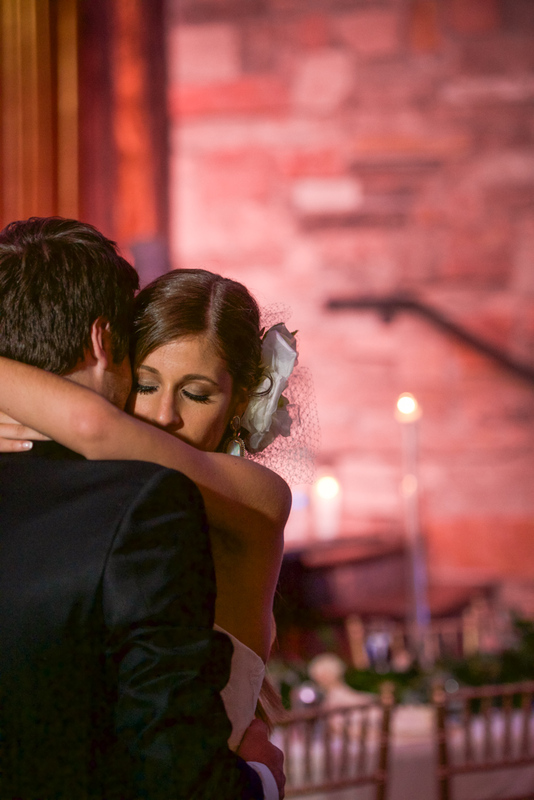 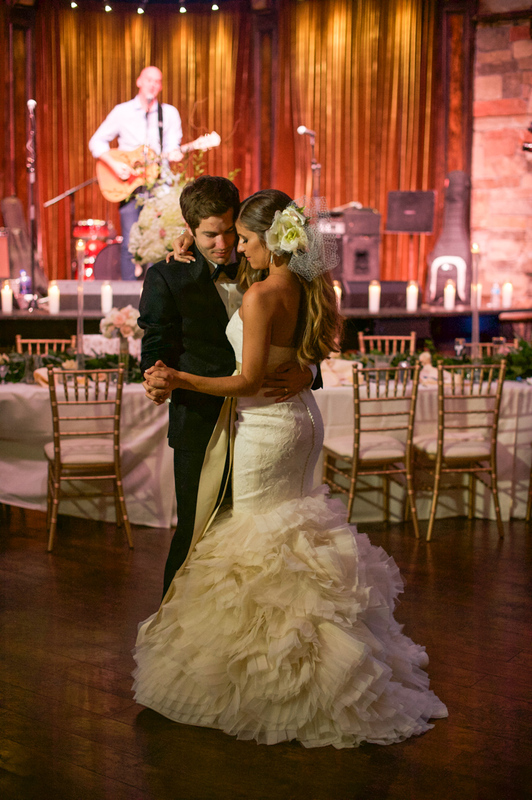 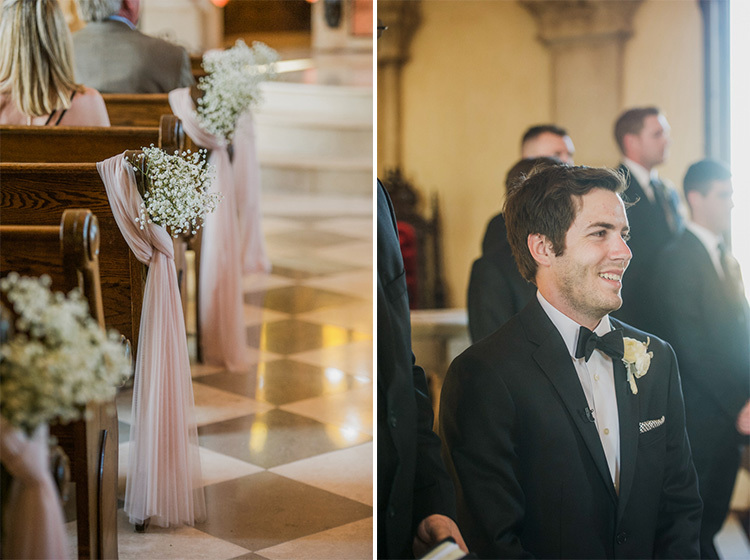 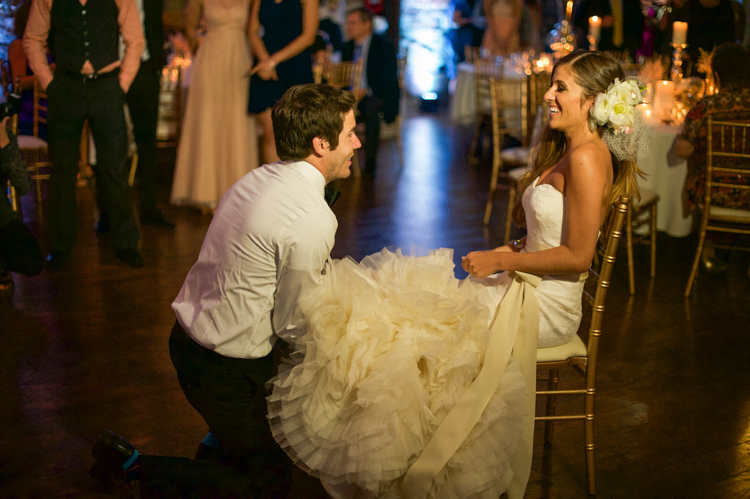 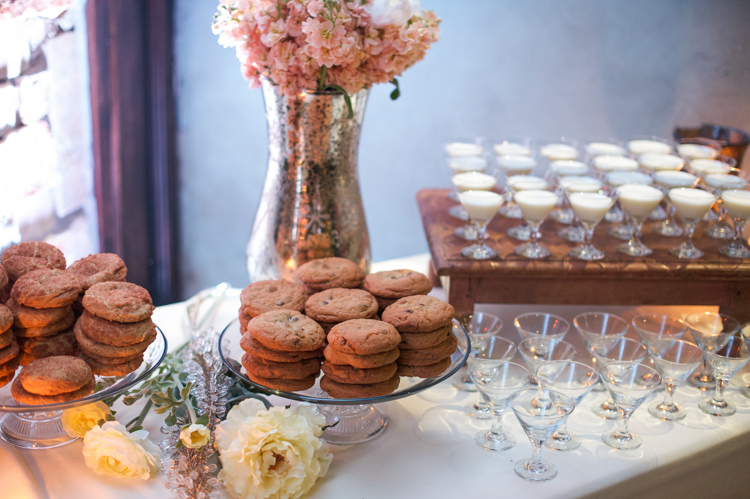 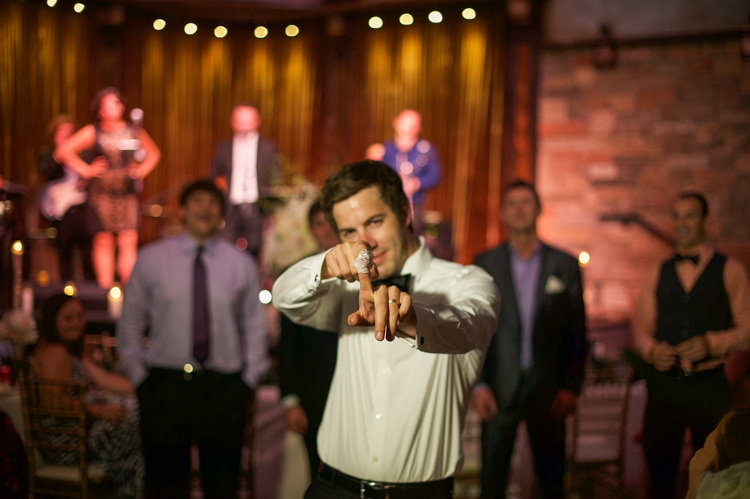 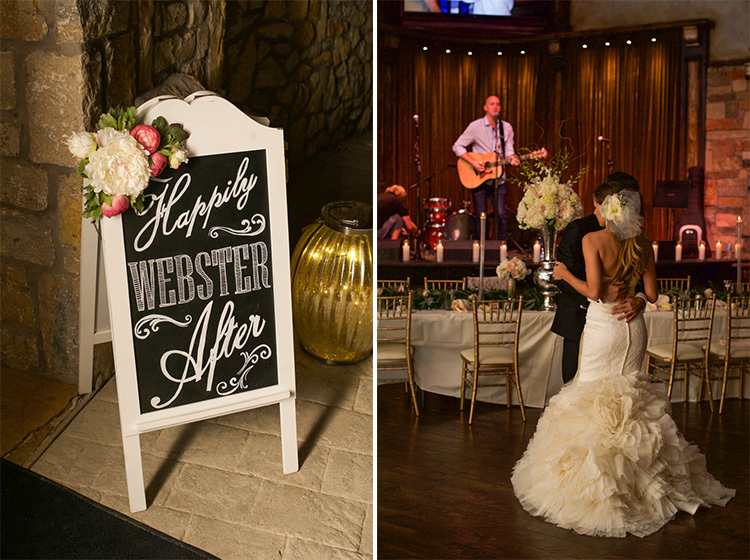 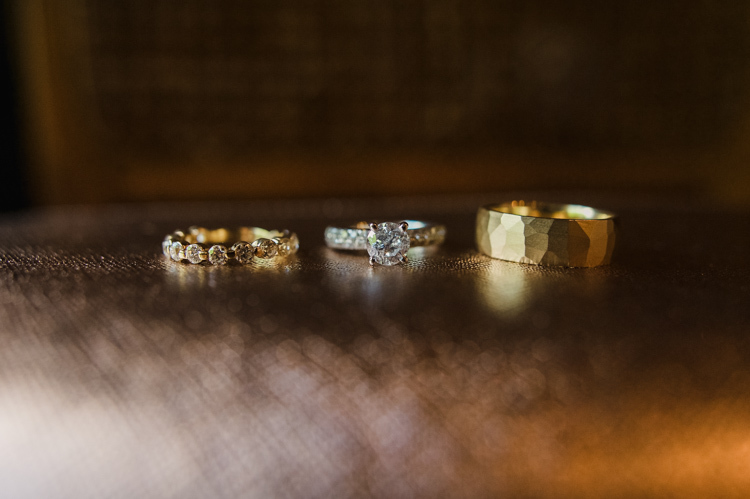 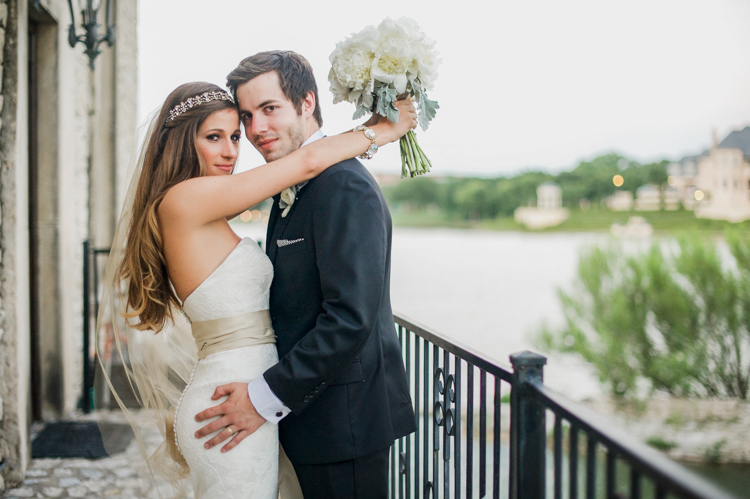 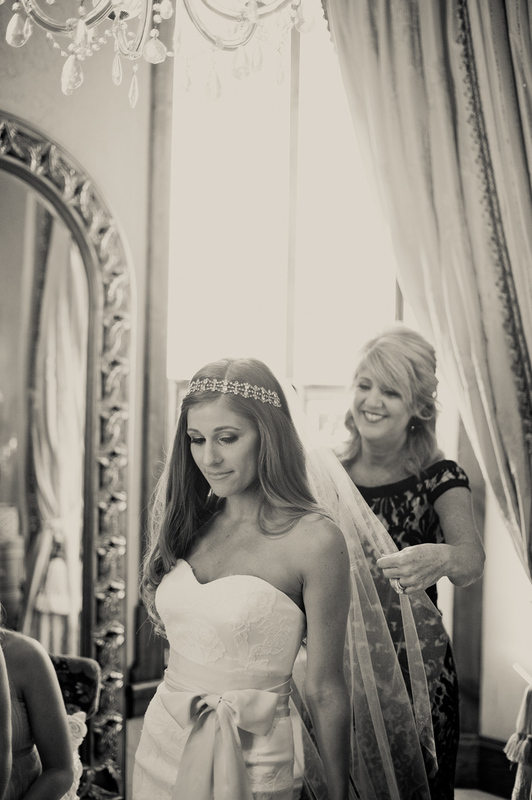 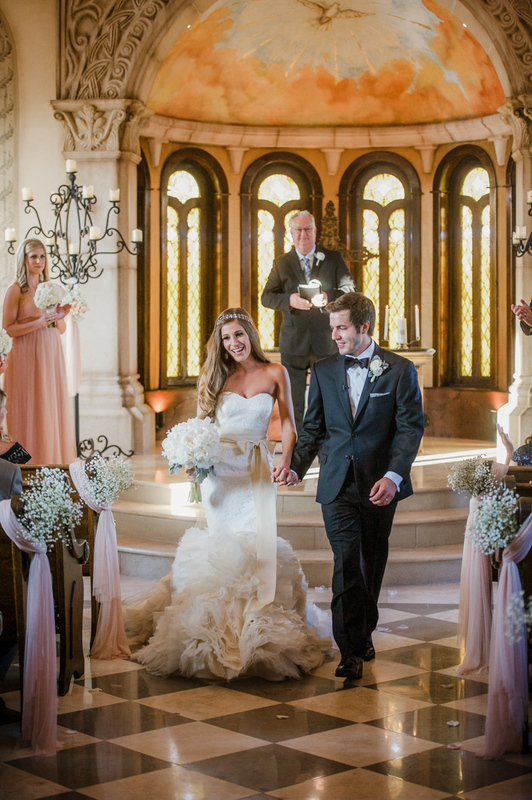 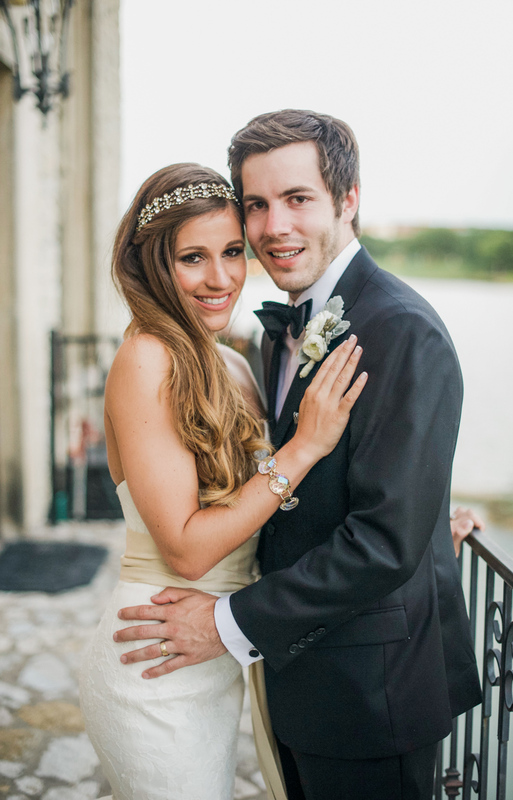 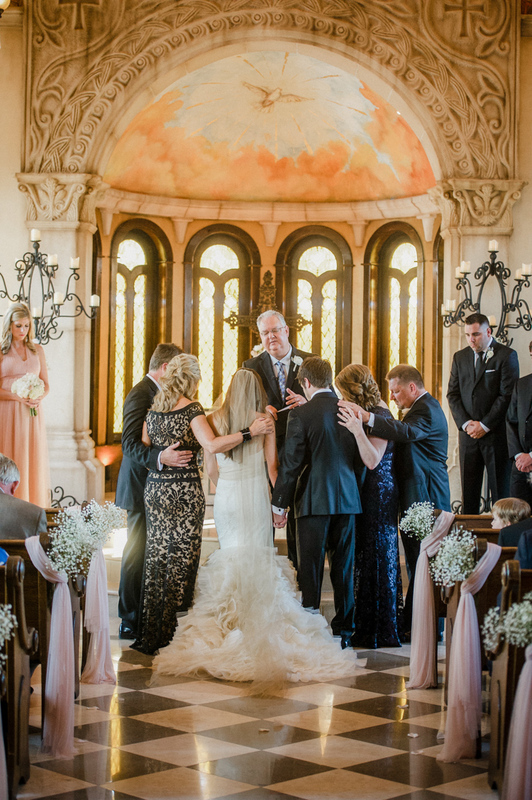 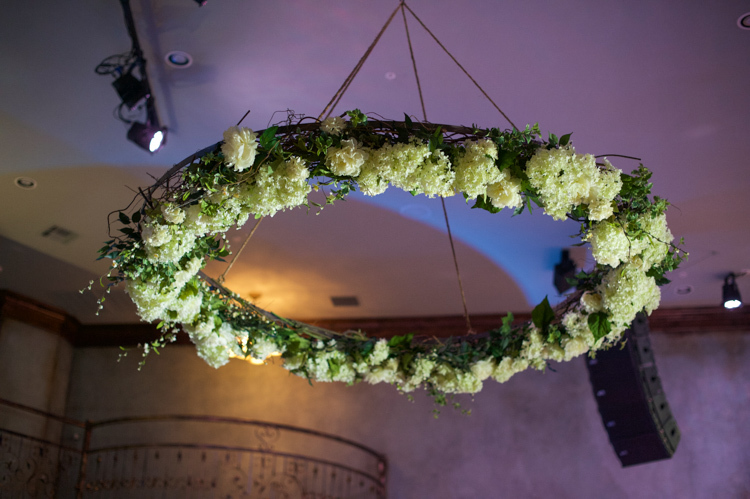 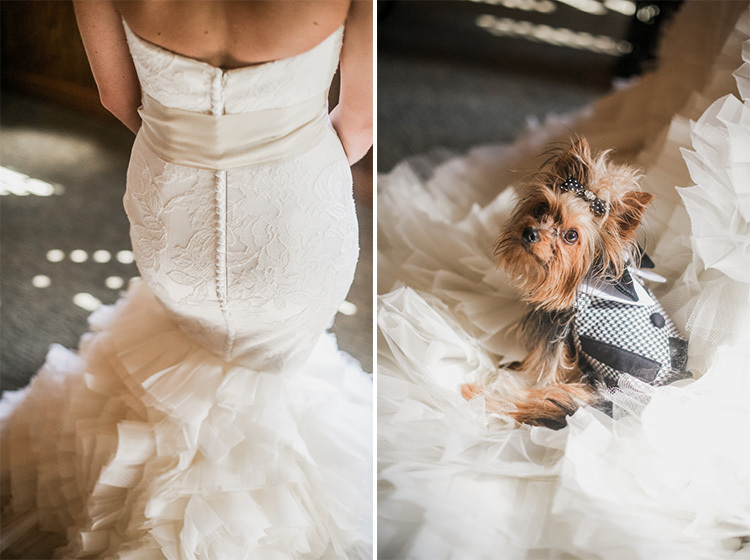 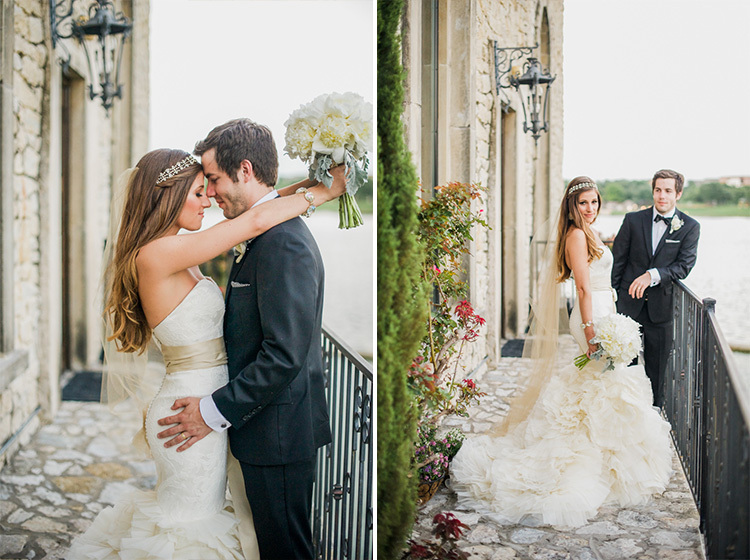 Alyssa and Mark’s wedding at the Bella Donna Chapel in McKinney, Texas couldn’t have been more romantic! 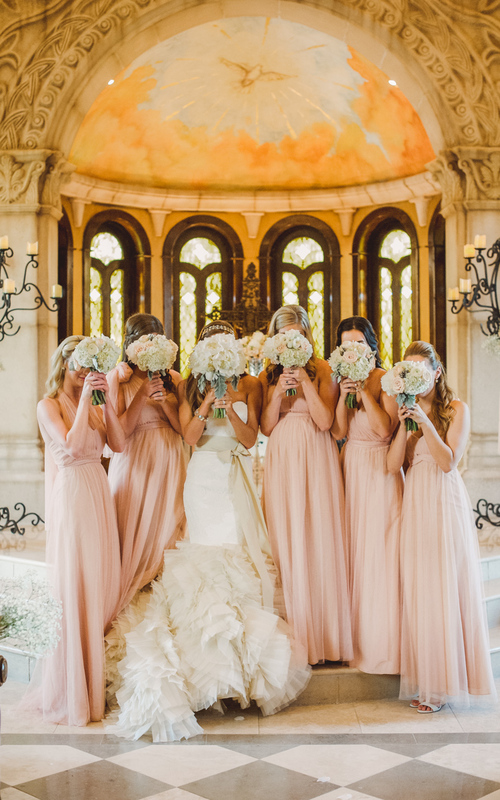 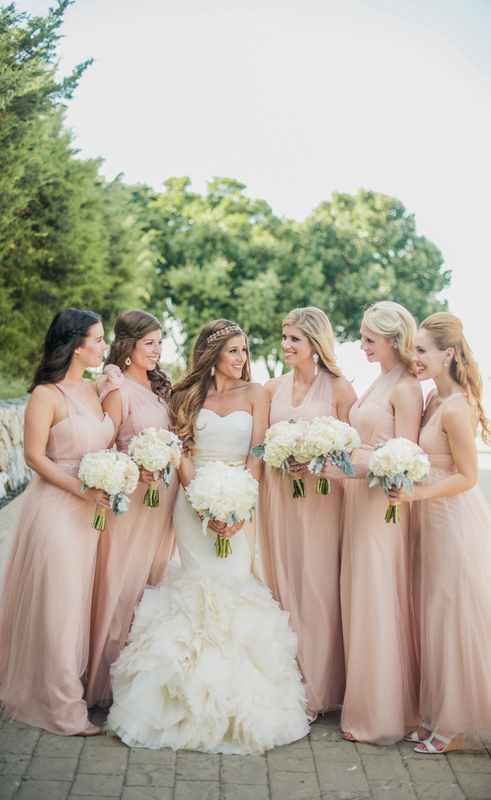 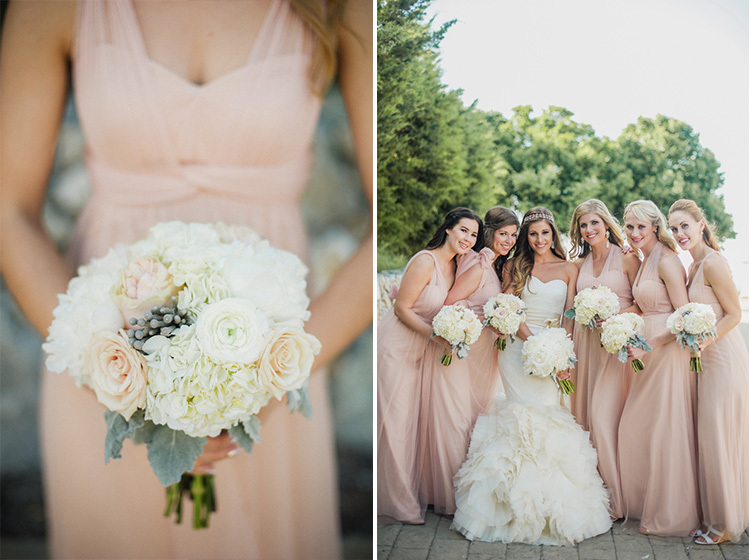 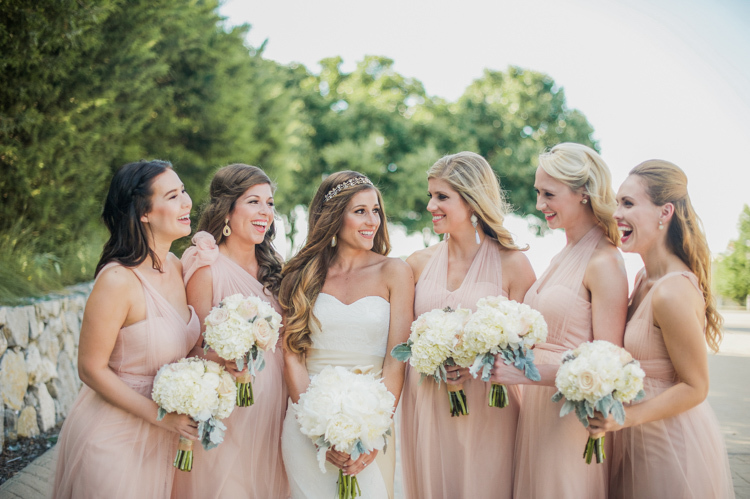 Blush tones of Jenny Yoo Anabelle bridesmaid dresses, her Vera Wang Lark dress from Warren Barron, and her hair and makeup by Beauty Art by Angela. 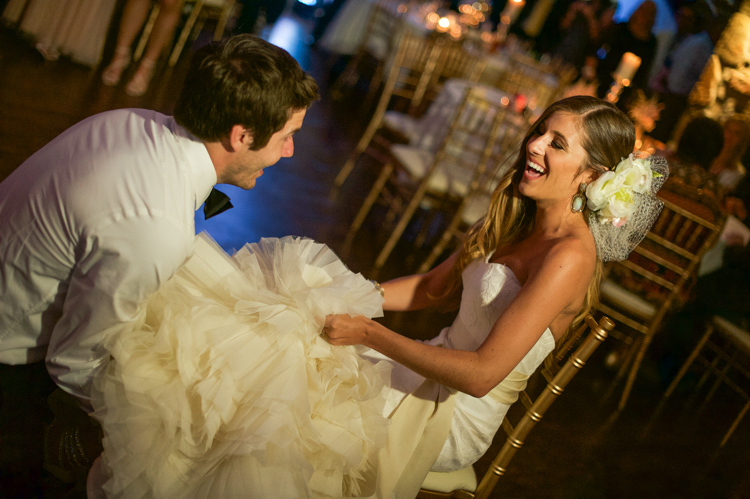 Thank you for having us Alyssa and Mark!